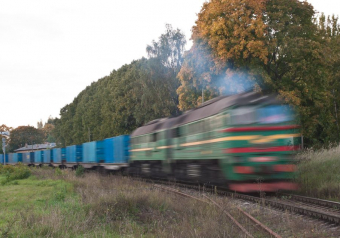 Into the year 2018 with new tempo and mood! 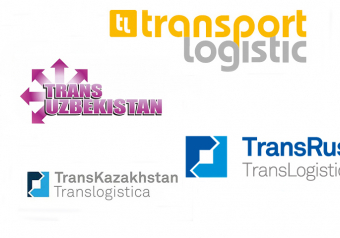 The meeting place cannot be changed: Moscow, Munchen, Astana and Tashkent. 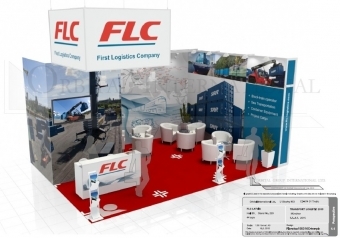 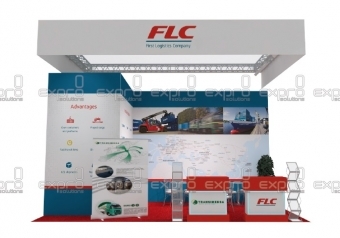 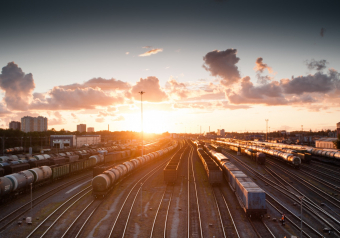 FLC will participate in exhibition "Transit-Kazakhstan 2015"